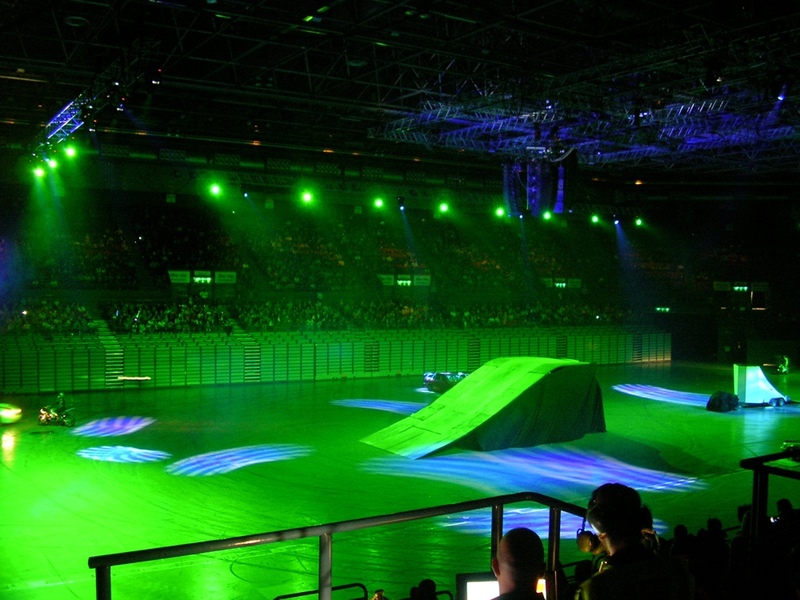 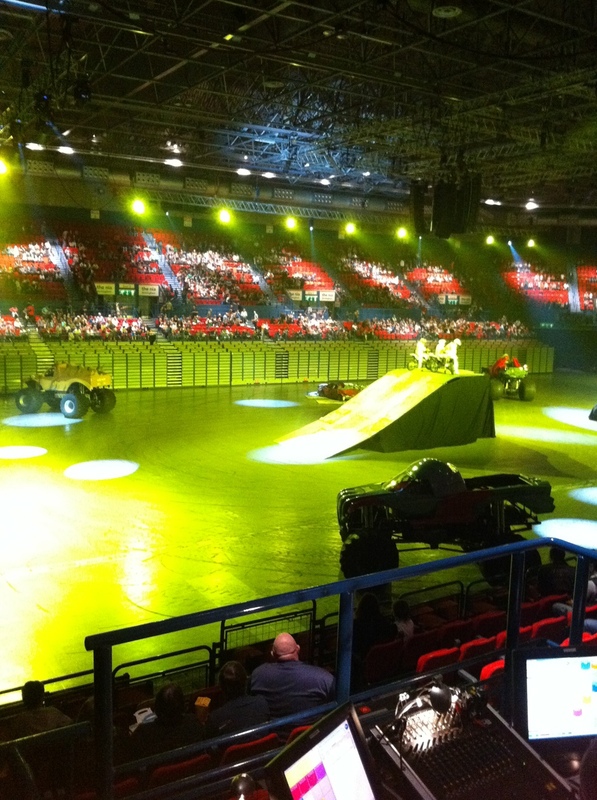 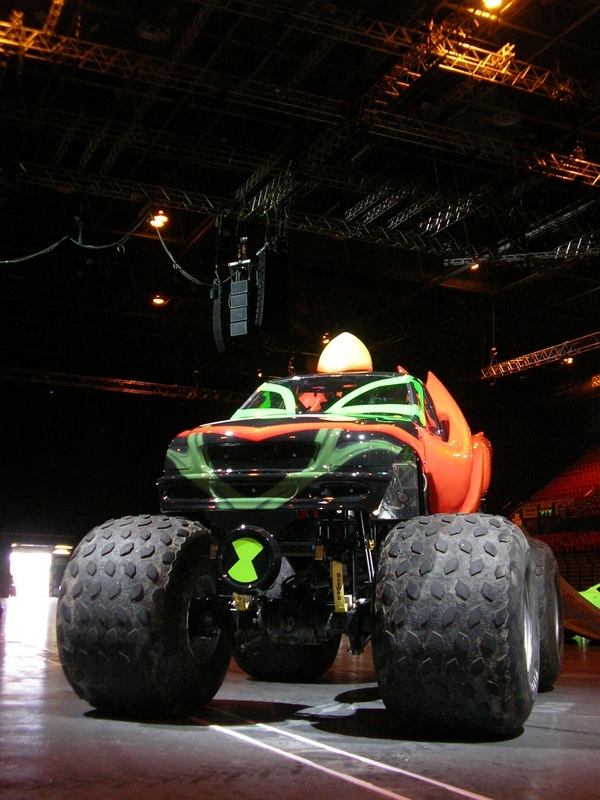 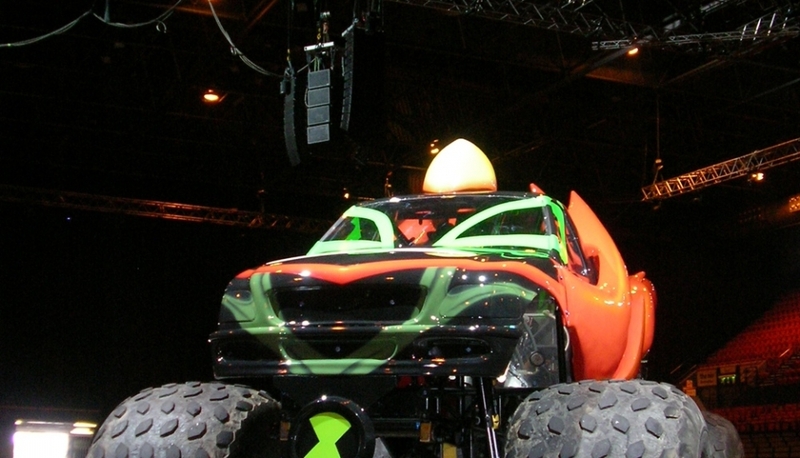 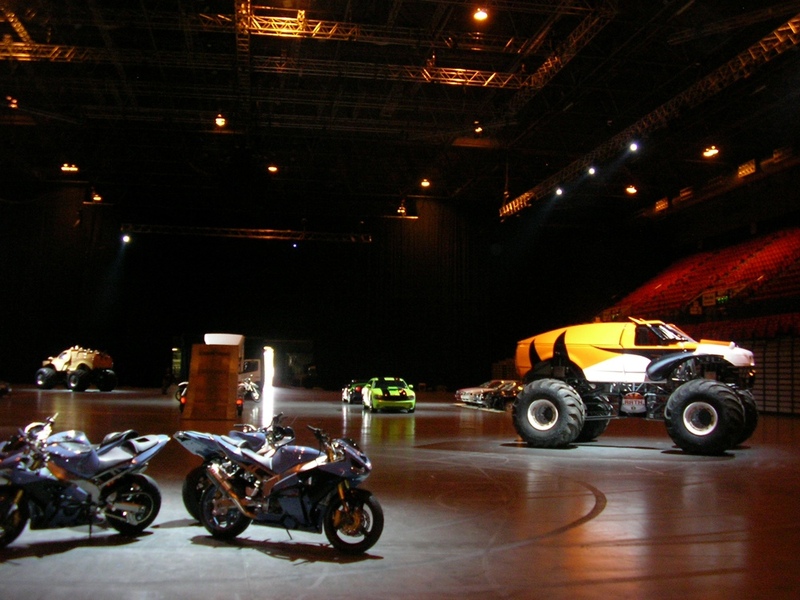 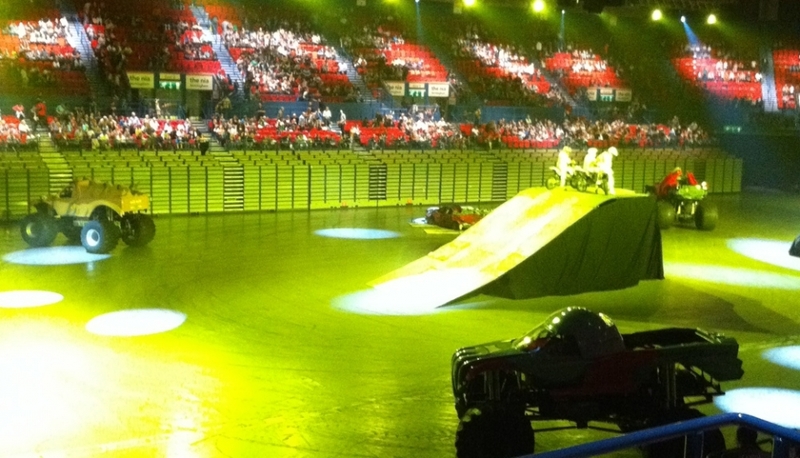 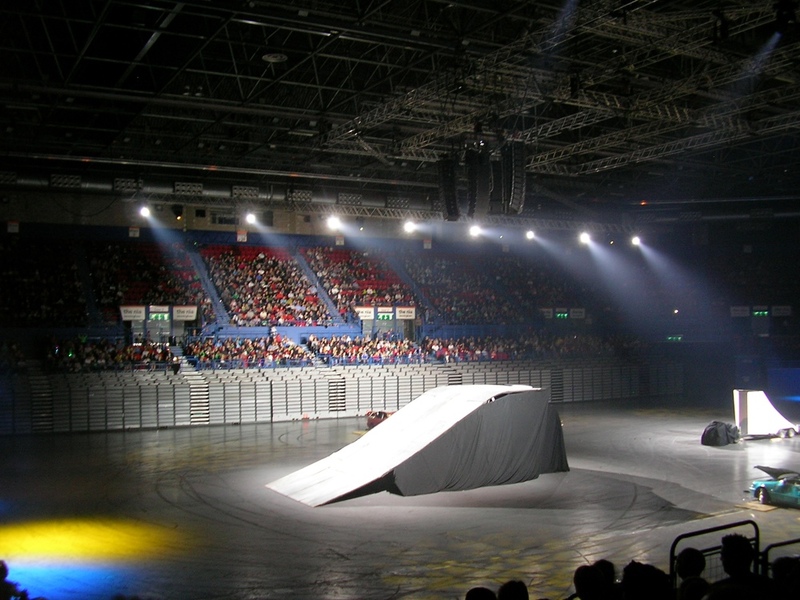 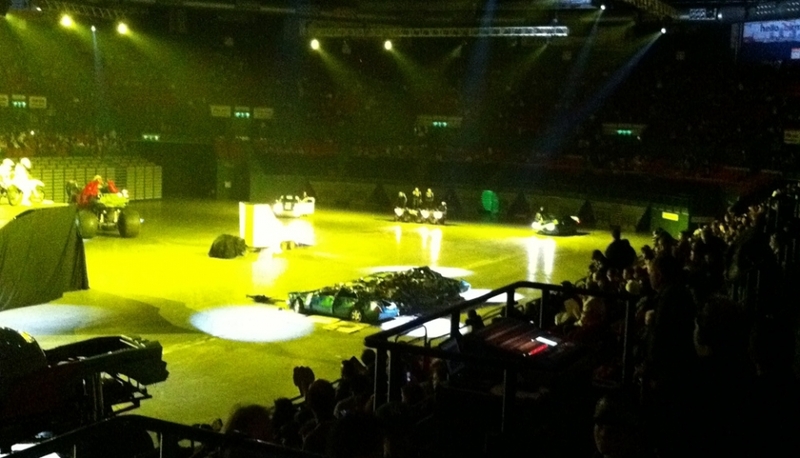 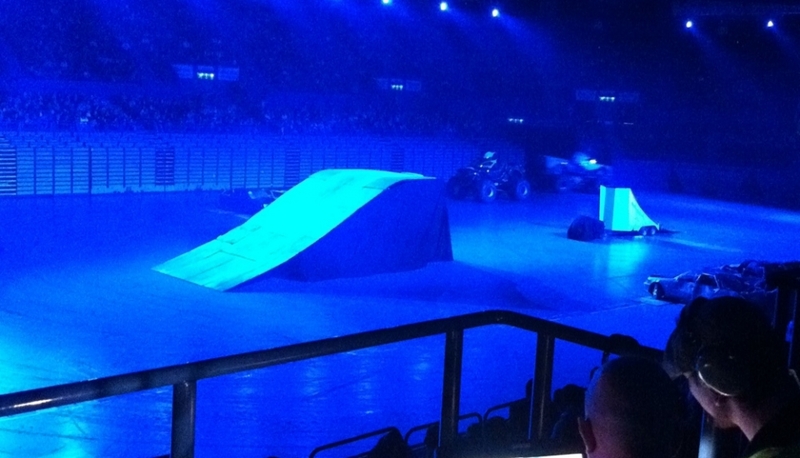 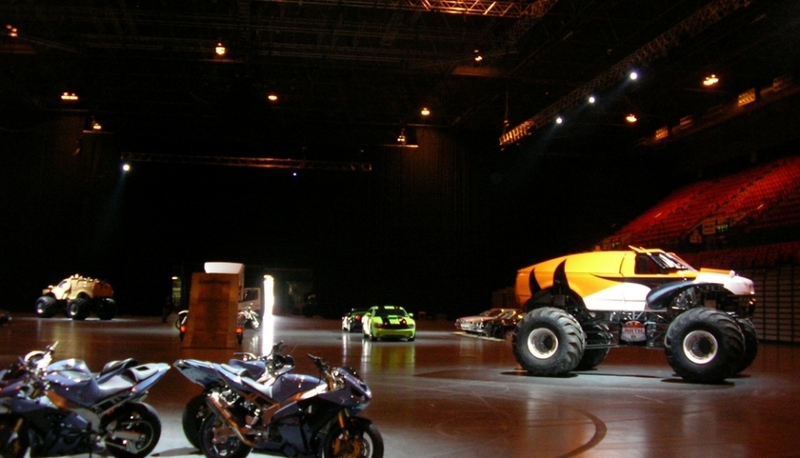 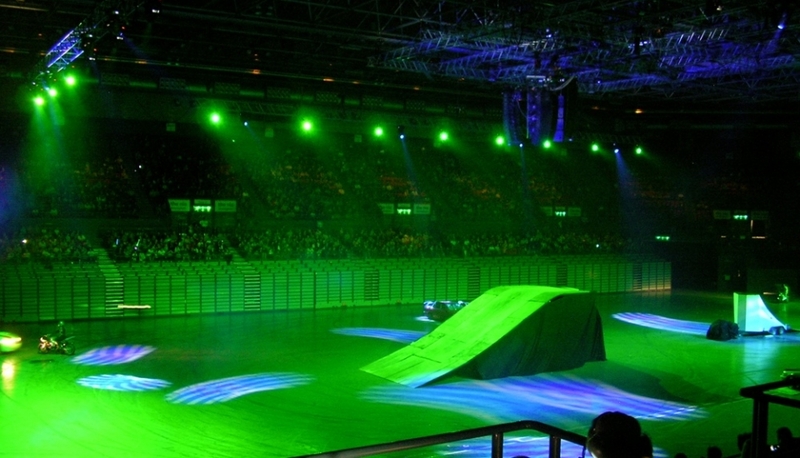 The Ben 10 Monster Truck Show recently came to Birmingham with thousands of fans attending the event. 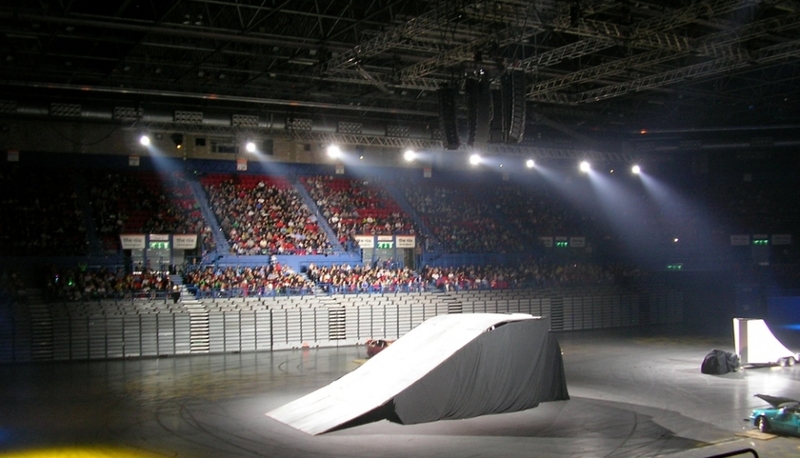 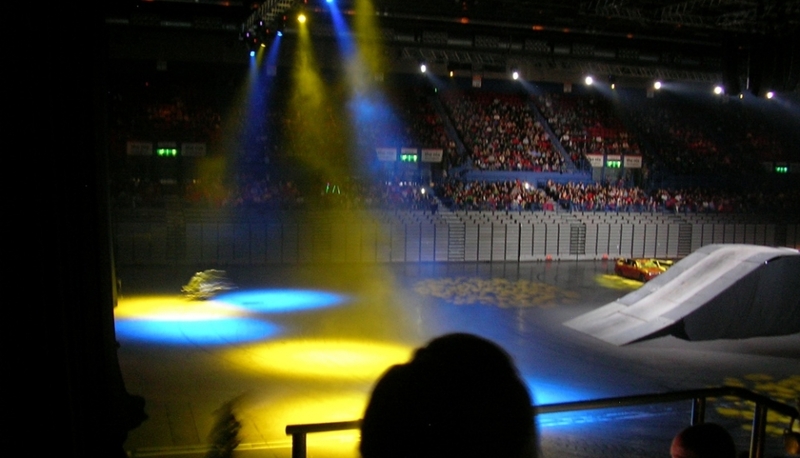 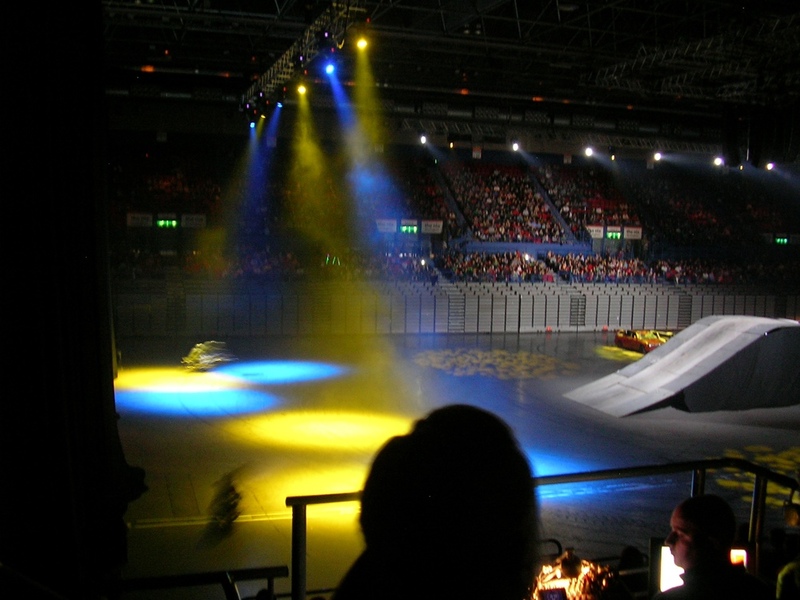 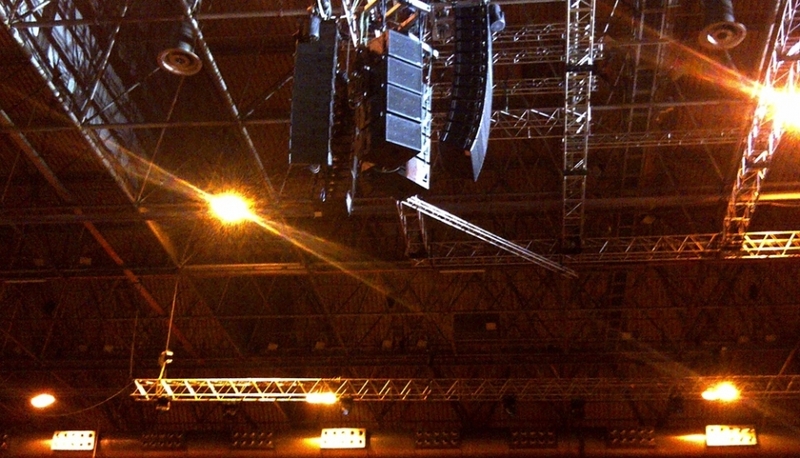 The show took place at the NIA and Cloud One were contracted to supply Sound. 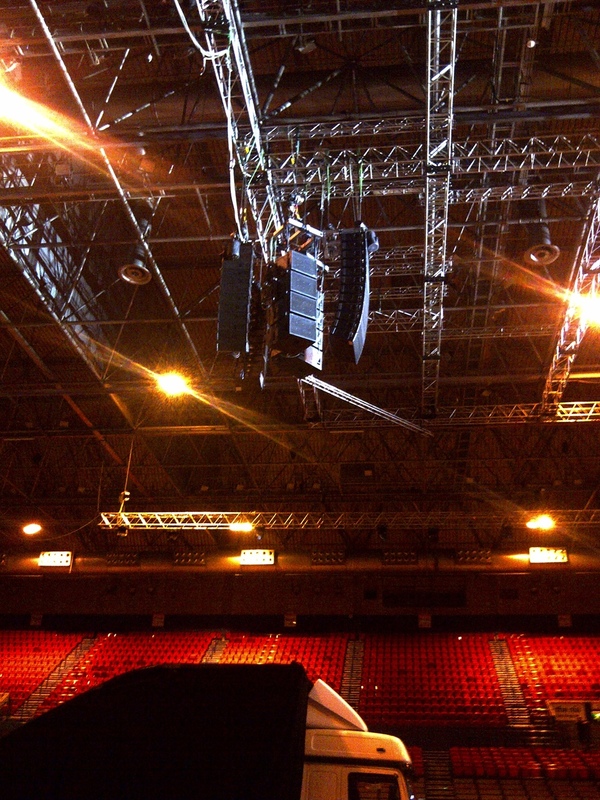 Lighting and Rigging. 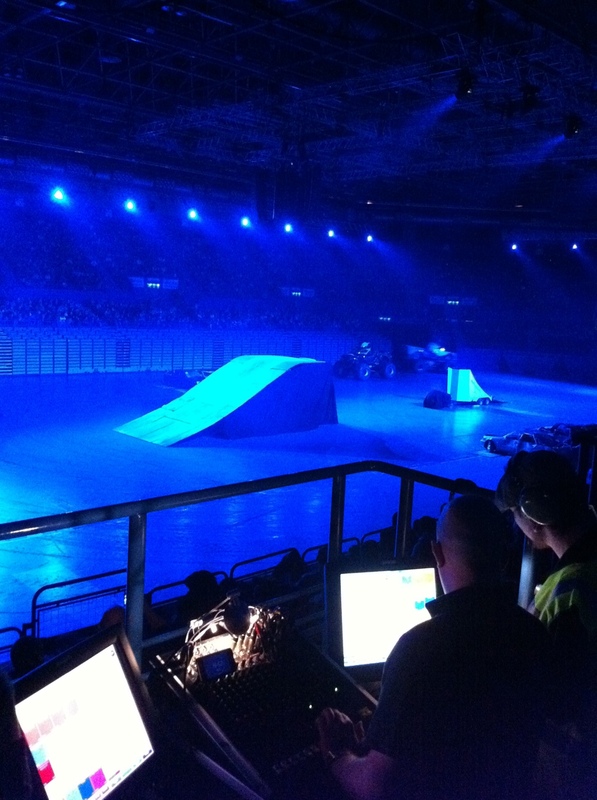 The show was a huge success with some spectacular stunts, and of course an amazing Sound and Lighting show! 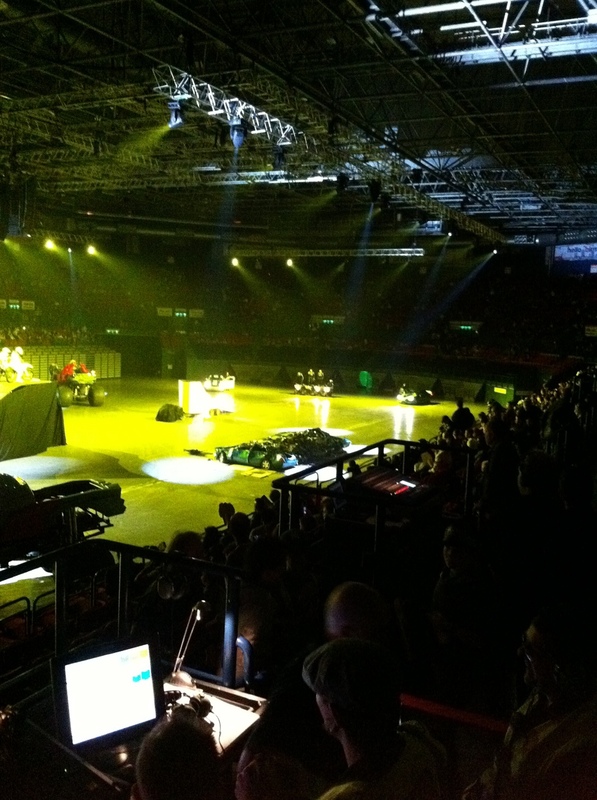 Despite the straight through exhausts of the big block V8 engines, our L’ACOUSTICS dV-DOSC system proved to be up to the challenge with a combination of Robe 1200 Spot and Martin MAC 2000 moving head wash lights adding to the spectacle.